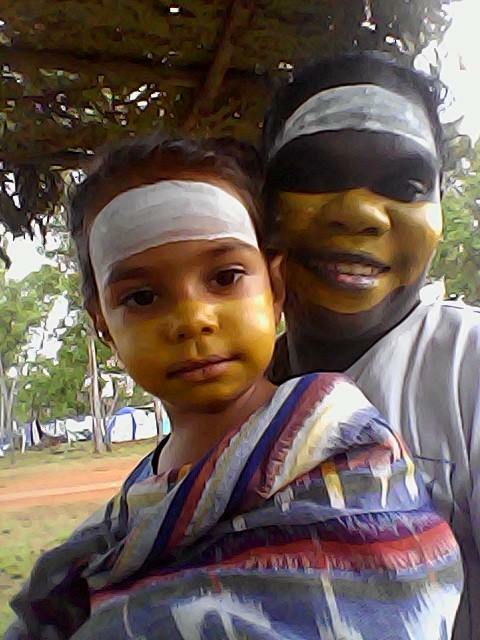 A compelling program focusing on Responsibility, Reform and Recognition will ensure that Garma 2014 continues to set the national agenda on Indigenous affairs, the Yothu Yindi Foundation said today. 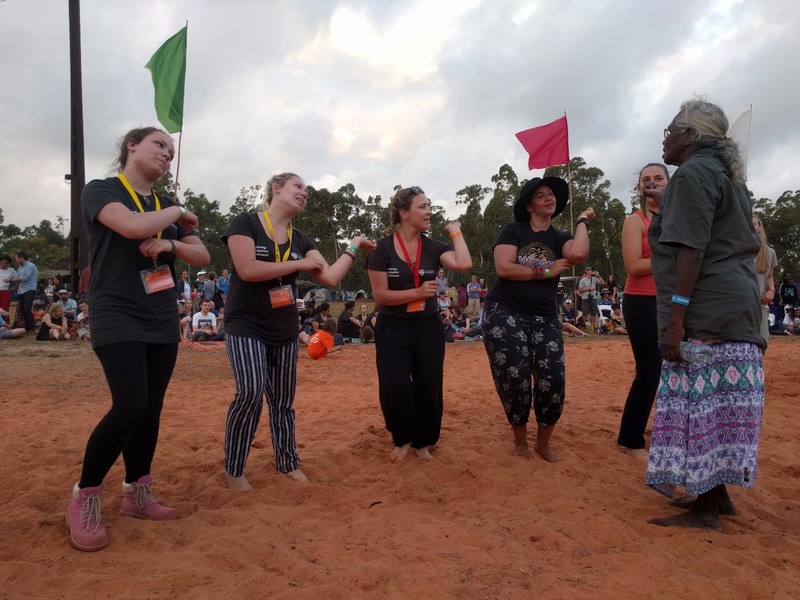 The Foundation's CEO, Denise Bowden, said Garma's Key Forum would run over three days, with each day devoted to an aspect of the Responsibility, Reform and Recognition theme. Garma 2014 will take place between 1-4 August, with the Key Forum starting on the morning of Saturday, 2 August. “The Key Forum is a chanceto discuss ideas, debate policies, and share knowledge,” she said. “These are fascinating talks for the audience at Garma, but they are part of a bigger conversation we're having with Australians everywhere.  The Chairman of the YYF, Galarrwuy Yunupingu AM, will deliver the annual Garma Institute Keynote Lecture, addressing the issue of land rights and land ownership.  “Indigenous and non-Indigenous leaders, politicians of all persuasions and from all levels of Government, academics and others will also share their thoughts and insights throughout the Key Forum. In addition to the Key Forum program, the Garma schedule is also packed with a range of artistic and cultural performances, workshops, exhibitions and other activities. 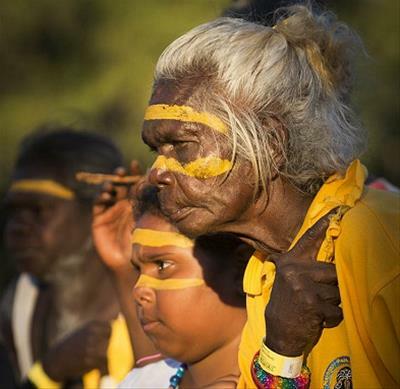 The full program will be released in the coming weeks as Garma 2014 nears. A limited number of places remain open for for media representatives wishing to cover this year's event. New Garma Knowledge Centre Nears Completion. 3 June, 2014.